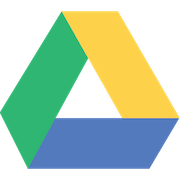 Read and write form & workflow data to a Google Sheet, upload documents to Google Drive and sign in using your Google credentials. Why frevvo + Google Apps? 72% of the top 100 Universities and 5 million businesses use Google Apps to create, store, manage and collaborate on Enterprise content. Our customers are using frevvo to automate, track and better manage processes such as Purchase Orders and Travel Requests in the Cloud. They&apos;re connecting these automated workflows to Google Apps and securely integrating with Google Sheets and storing documents in Google Drive. Transform expensive, manual processes into fully automated workflows integrated with Google. Validate data, run business rules, and route approvals through frevvo before saving data to Google Sheets. Securely save documents (PDFs, signatures, attachments etc.) generated by forms and workflows. 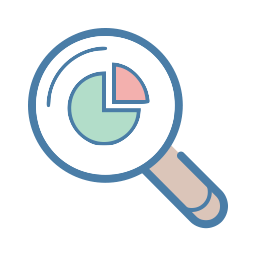 Understand and optimize your processes better by tracking, searching and auditing electronically. Go green, help the environmental and save money by curtailing the use of paper in your organization. Non-technical users can drag & drop to quickly build dynamic, interactive forms & workflows. 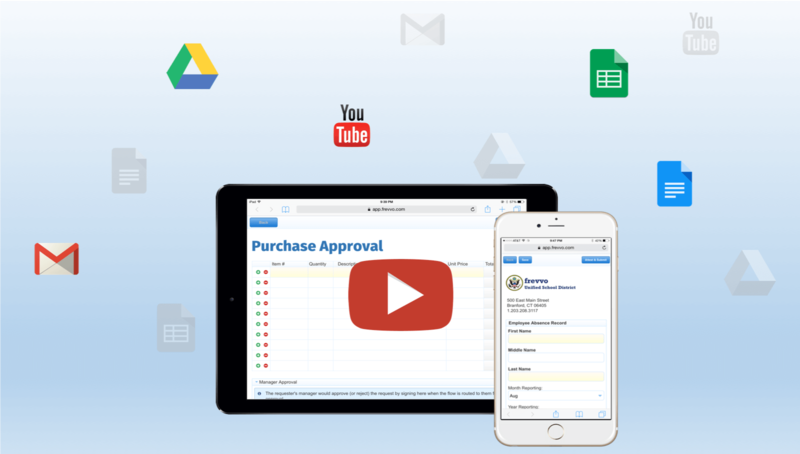 Google Apps permission with signature, email and upload to Google Drive. Route a purchase order for approval and save the PDF to Google Drive. Electronically route purchase orders to customers for approval, save the PDF to Google Drive & get rid of printing, faxing, e-mailing and costly manual follow ups. Dynamic absence record flow integrates with Google spreadsheets. 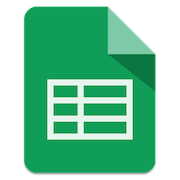 Use frevvo + Google Sheets to create dynamic forms that populate pick lists & auto-fill fields. Eliminate errors, reduce typing and save time & money. Mileage reimbursement distances calculated using Google Maps. 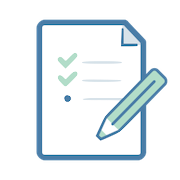 Automatically calculated mileage between destinations reduces errors, time & effort to fill out forms and approve. General Permission signed by a parent and saved to Google Drive. 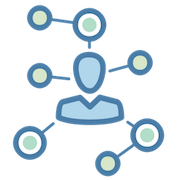 Multiple language options allows users and customers to provide information easily and accurately. Try this general permission form: English version & Spanish version.